Thanks to over twenty years experience in the field of surface processing of materials, B-Mec designs and builds entirely customised metal-polishing machines, grinders and plant for cleaning and satinising, according to the specific needs of each customer. B-Mec’s machines for polishing metals and plastics and its grinders and satinisers are ideal for so many kinds of goods: from furniture and designer items to household goods, from small metal parts to fashion and accessories. All the machinery and work islands are guaranteed and CE-certified and are produced on demand, offering the perfect response to the specific production needs of the customer. Flatbed and customised, they are ideal for the processing of flat and curved materials and are designed specifically for the material to be processed. B-Mec polishers have the following technical characteristics: from 1 meter up to 8 meters long and 1 meter wide; from 1 to 4 independent heads, each with discs that mount variable-speed motors; with manual or automatic loading system. In bursts for precision production runs and continuous for large-scale production runs, they can be equipped with entirely customised cleaning and grinding aggregates, which are differentiated by varying degrees of complexity, integration, automation and production capacity. Single units for polishing and grinding islands for metals and plastics complete B-Mec’s wide range which includes accessories and optional extras to best meet the customer’s specific needs. 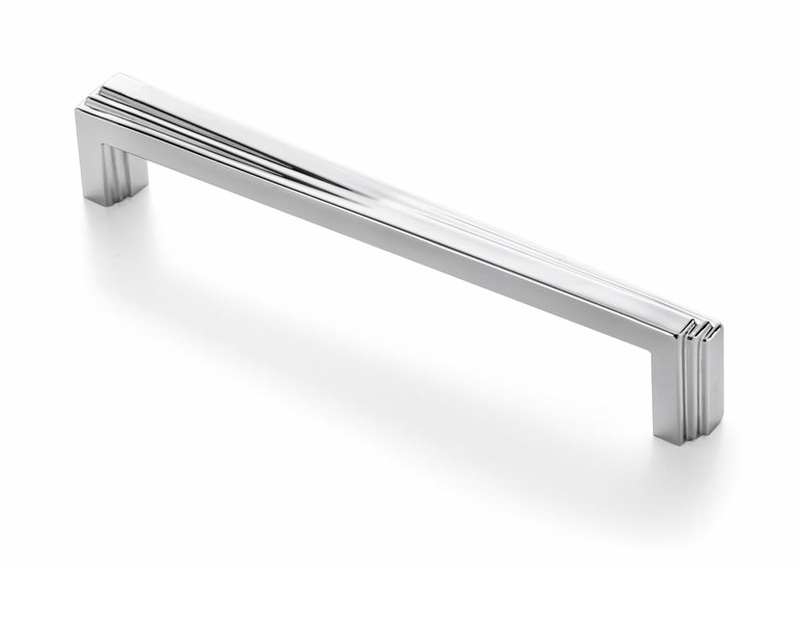 The company also provides mechanical and semi-automatic machines for the most diverse needs and applications. B-Mec has its own technical department dedicated to the design of machinery and plant, thus ensuring each customer custom solutions offering real value for money. 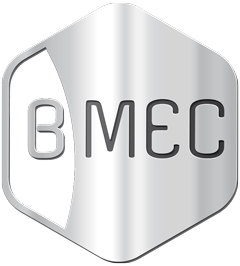 Thanks to the experience gained in the field and to careful preliminary feasibility studies, B-Mec is able to collaborate closely with the customer to construct custom machinery and to provide skilled guidance for the creation of efficient, flexible and high-performance systems. 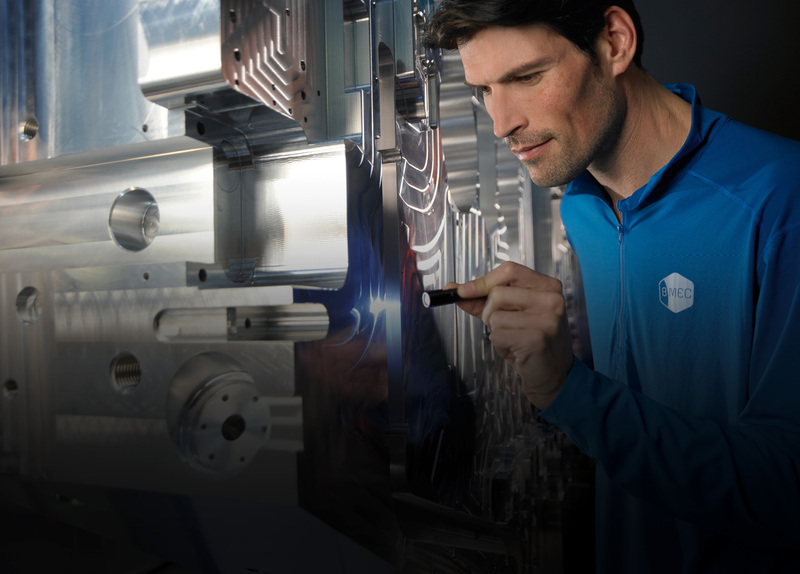 From in-house testing to staff training, from remote support to the inspection-overhaul and transformation of machinery, B-Mec is there for its customers constantly and reliably, providing a complete high-added-value service to ensure maximum efficiency and performance throughout their lifetime for its machines.